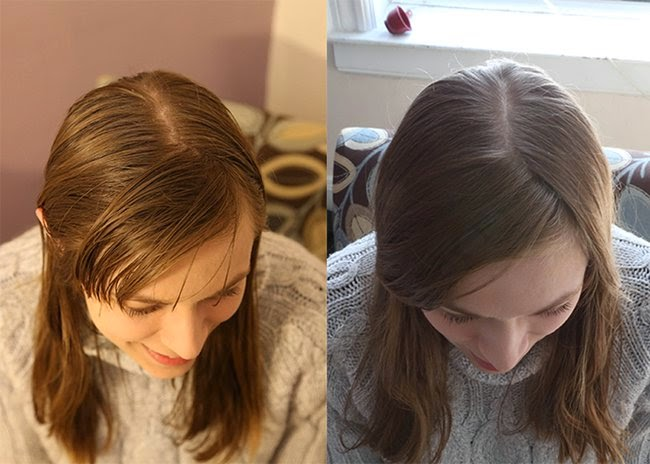 My switch to washing hair with baking soda and apple cider vinegar was supposed to last only a month, but now I can't stop. It has been six months since I stopped using shampoo. It all started as a short experiment when my editor asked if I'd try the ‘no poo’ method just for the month of January. I agreed reluctantly, and together with Margaret Badore, dived headfirst into the world of extremely alternative hair care. Our experiment resulted in this post. 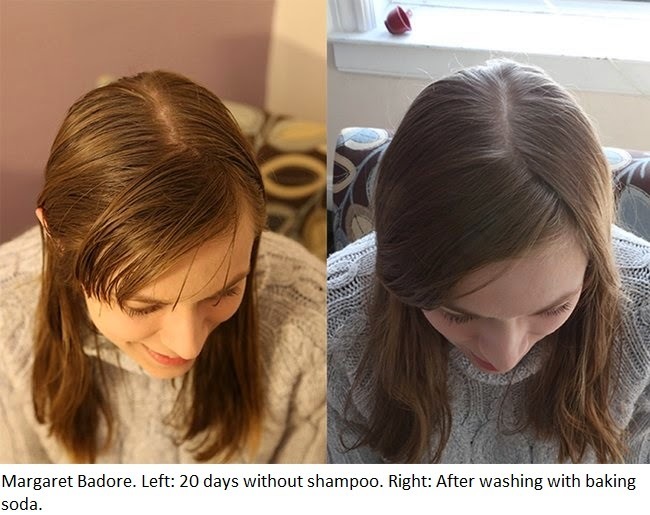 While Margaret went cold turkey for a month, I continued to ‘wash’ my hair with baking soda and condition with apple cider vinegar. I never dreamed I'd still be doing it at the beginning of July, but here I am, a staunch convert to the ‘no poo’ method with no intentions of going back. There are so many things I love about it, and this is what I tell people who are curious about my strange hair-washing habit. There have been only two times that I used natural shampoo instead of soda and vinegar, and that was when I travelled to Honduras and Mexico for writing assignments this spring. Both times I thought it was better not to get questioned about a strange white powder in my luggage. I saw a big difference after washing with shampoo. My hair was drier and frizzier, and it looked greasy within two days. I also noticed that my scalp was itchier after using shampoo, perhaps because the natural oils were stripped away. I love how the no ‘poo method fits in with my quest for Zero Waste living. In six months, I've gone through one cardboard box of baking soda and I'm only halfway through the same jar of vinegar. There are no empty plastic bottles of shampoo and conditioner to toss in the recycling bin, nor the accompanying host of hair care products that I relied on to tame my hair.